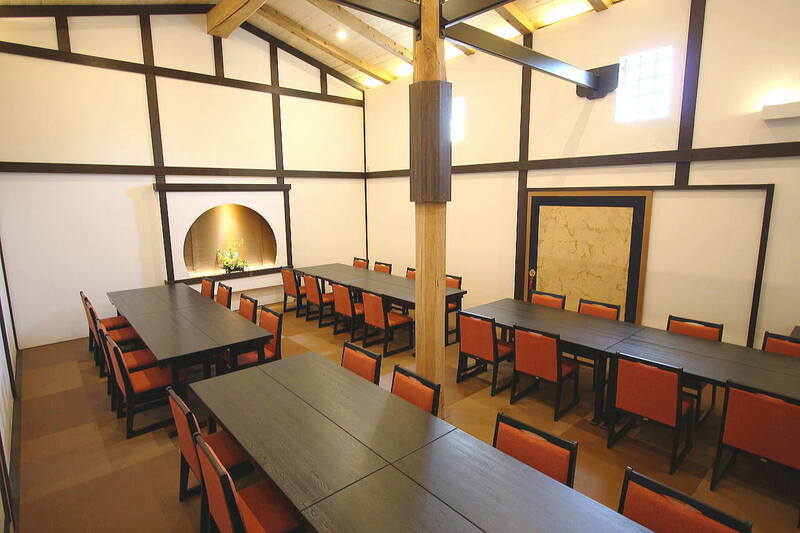 Our new “Tenpo-no-ma” area was finished in August, 2018, after five months of construction. 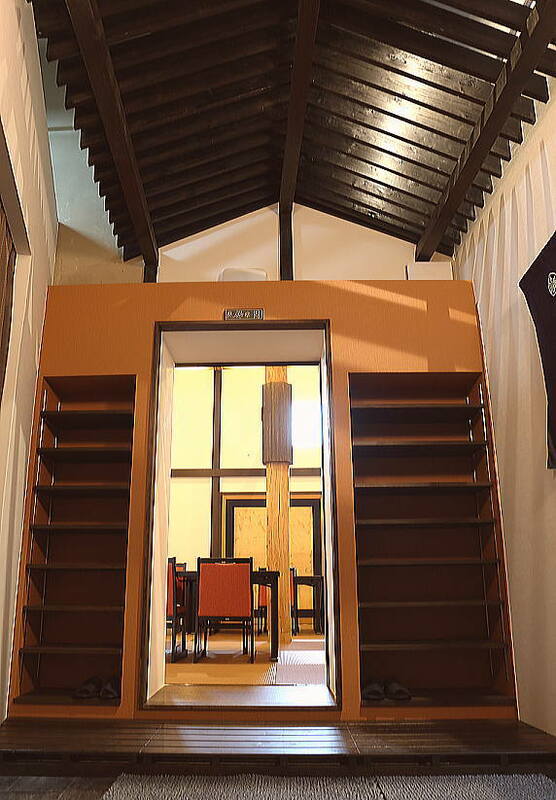 This 173 year old, thick-walled storehouse, first built in 1845, was converted into a guest area, intended for group reservations. 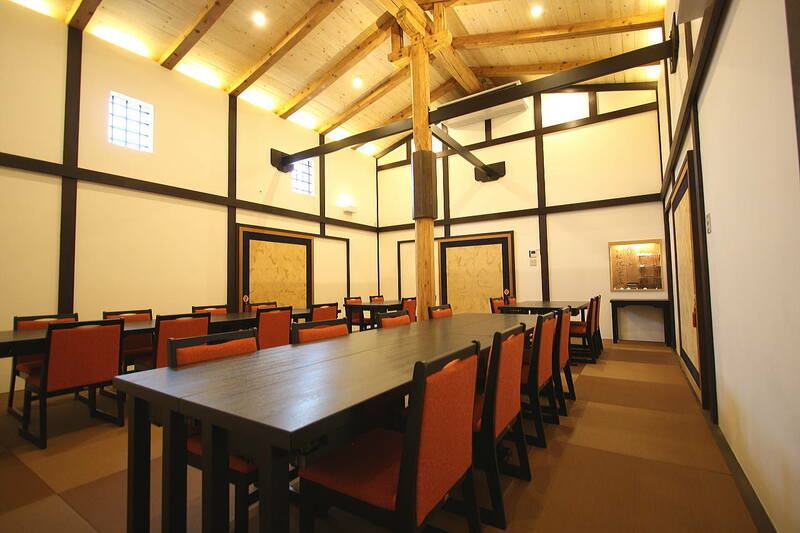 The building was originally one of seven storehouses in this area dating from the Edo period, all of which were used by a sake brewer. 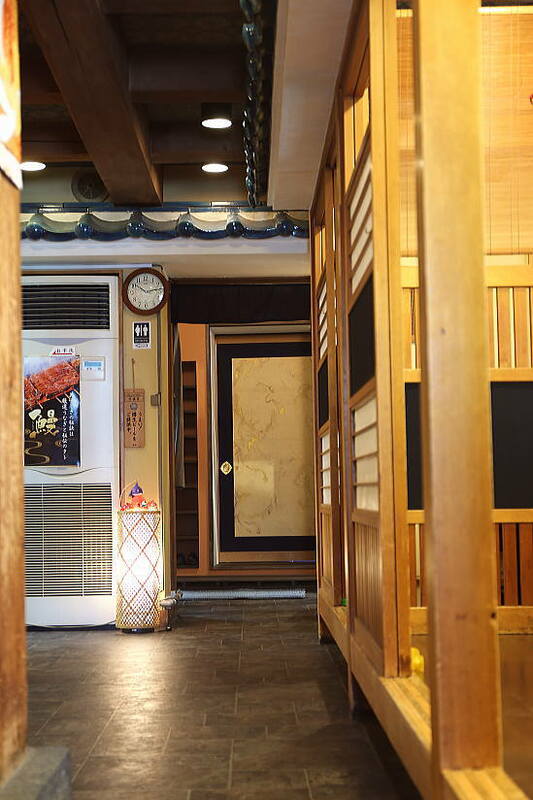 If you continue straight into the restaurant from the front entrance, the “Tenpo-no-ma” will become visible in the back. 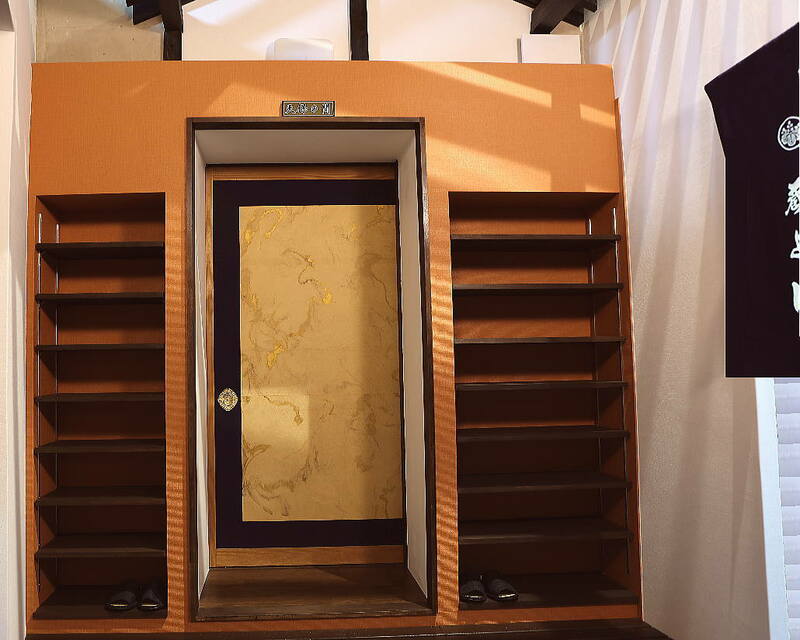 Please remove your shoes and place them in one of the shoe racks on either side of the door. 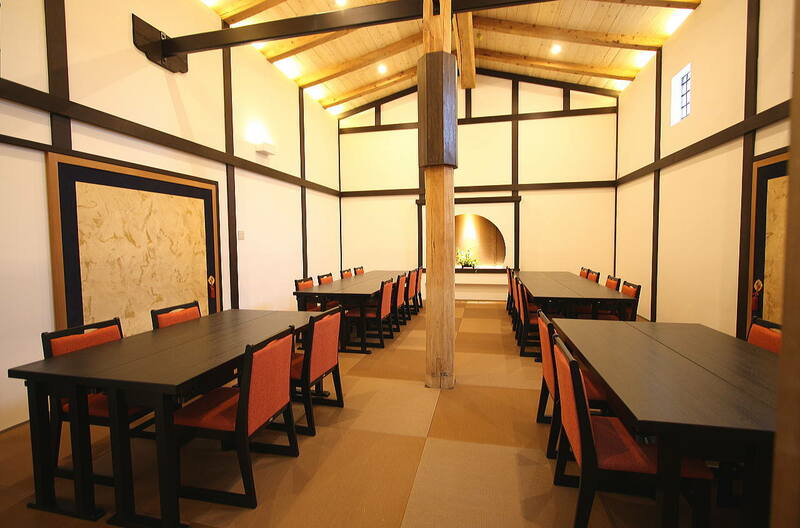 The room has a spacious, open-air feeling. 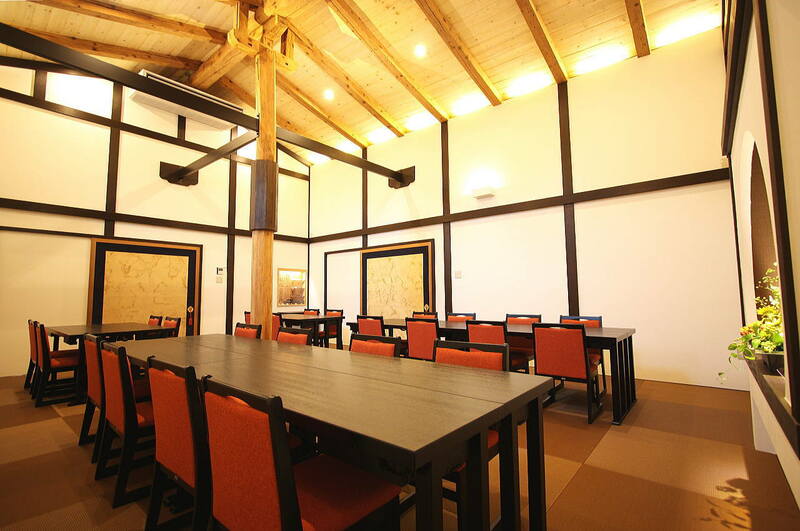 It can accommodate up to 40 people for meetings, and 32 for dining. It is a wonderful acoustic environment for enjoying Tsugaru Shamisen performances. 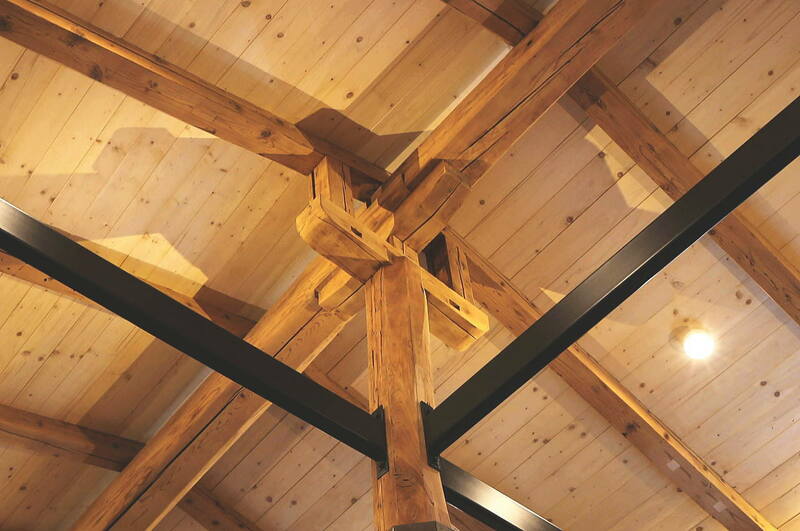 The framework at the top of the central pillar is a carpenter's special traditional technique. 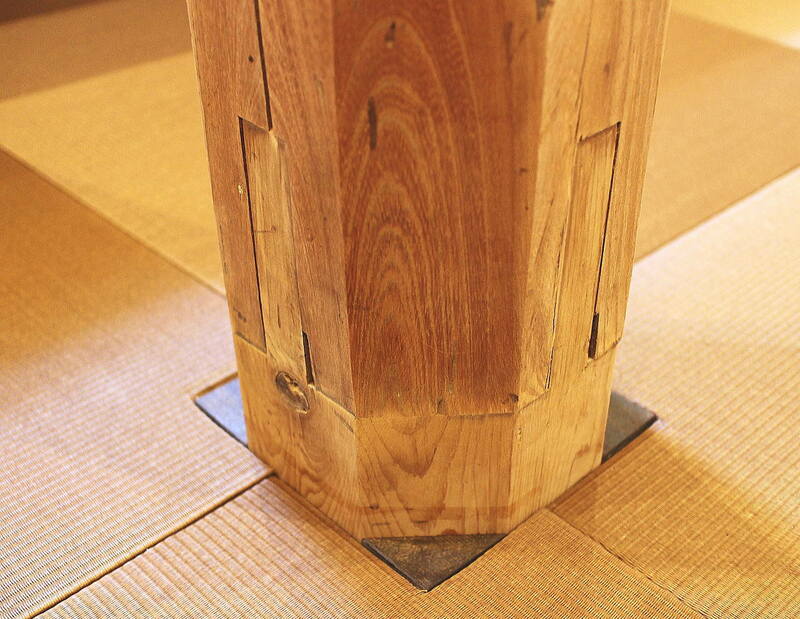 The lower part of the central pillar was built using the same intricate method of construction as a shrine, and its jointed structure allows any corroded sections to be individually swapped out. Only the central pillar remains visible now, but all the other pillars, which are hidden in the walls, are built in the same jointed manner. The western wall is marked with, among other things, the characters “Tenpo, Year 16,” thought to have been left there by the master carpenter. 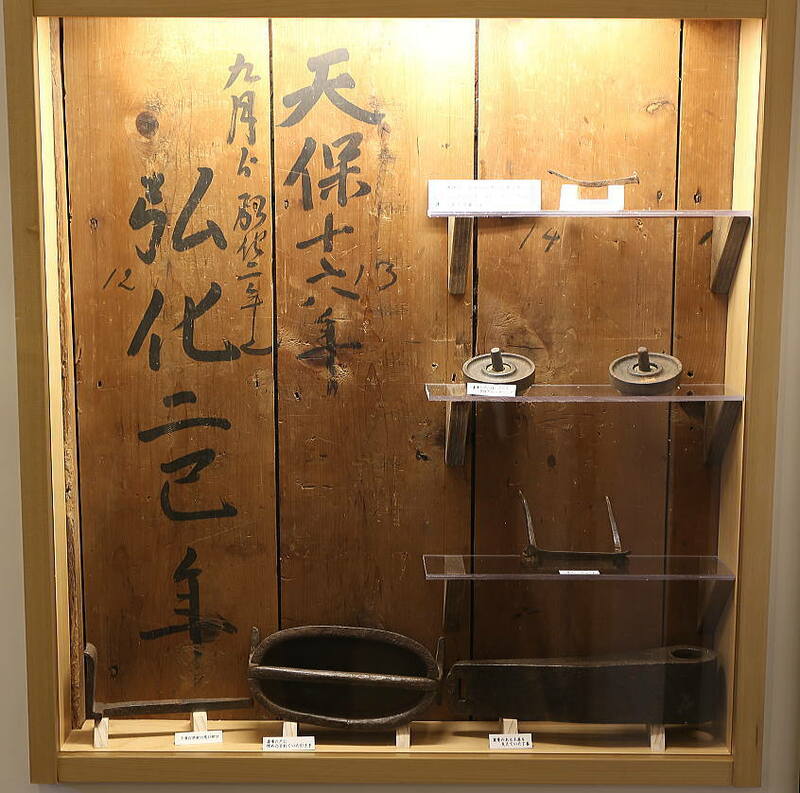 It is from these characters that the “Tenpo-no-ma” derived its name. 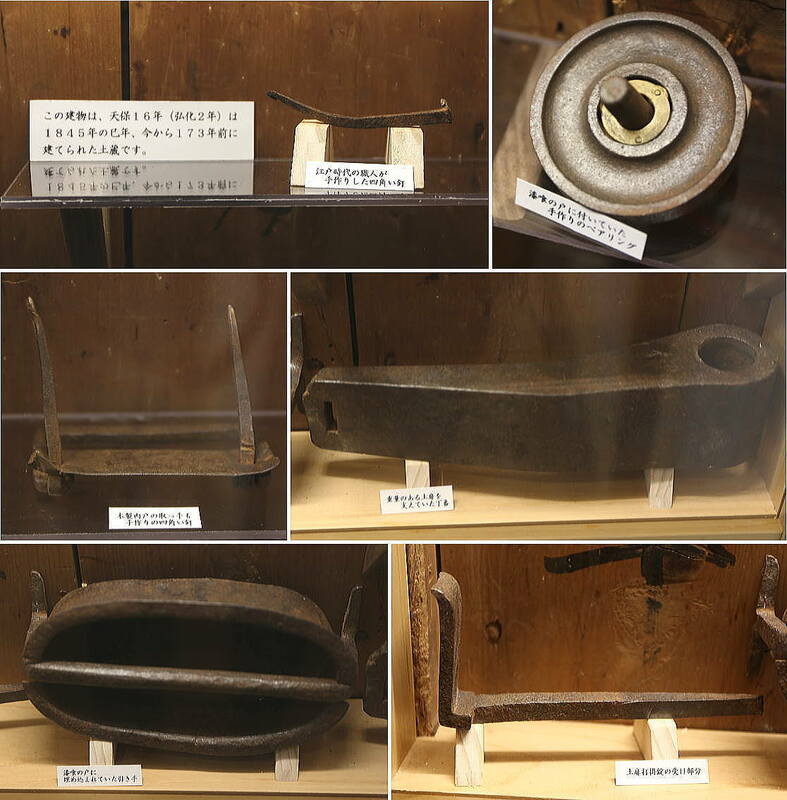 Many metal objects emerged during remodeling. 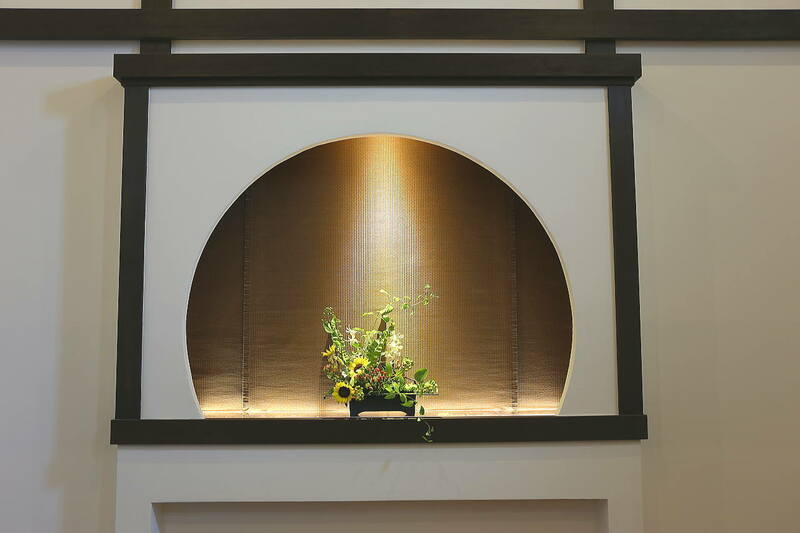 These are further examples of the techniques and skills of the craftsmen of the Edo period.